After being found guilty for ‘abusing internet search monopoly’ Google has today been hit with a massive £2.1bn fine. After a lengthy seven-year investigation by The European Union, the announcement of the fine came just this morning. The fine itself is the biggest ever fine handed out by the European Commission – double that of the fine given in 2009 to Intel – and is surely a sign of intent. In a statement from the EU, Google were found guilty of breaking EU competition law by exploiting the power of its search engine to promote its own online shopping service, at the cost of the many other price comparisons sites. “Google abused its market dominance as a search engine by promoting its own comparison shopping service in its search results, and demoted those of competitors” stated European Competition Commissioner Margrethe Vestager today. Vestager also went on to say that Google had 90 days to cease breaking the EU rules or face further fines which could end up costing the company even more. The investigation into the wrongdoings of Google date back to 2010. Following on from this, Google were slapped with formal charges in 2015 and 2016. Google have always maintained their innocence stating that they have not stunted competition. This is set to be viewed as a landmark moment as governments and politicians come to grips with the growing power of US technology giants and this case has proven to be a test for how they can be reined in. With more that 90% of internet searches going through Google in European countries, it goes to show how much power Google really have, and why the European Commission are coming down so hard on them for playing the system. 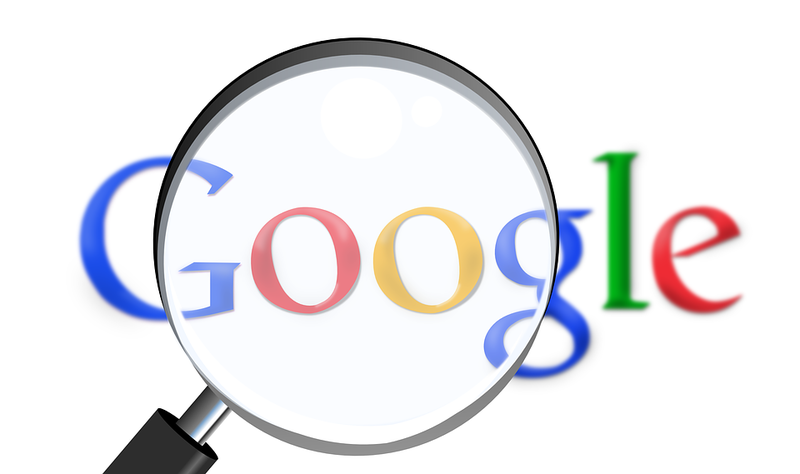 It looks like that this could rumble on for a little while yet and seems as if Google are well and truly under the microscope – but it does pose the question, just how far will Google go and what else, if anything, will be uncovered in the coming months?